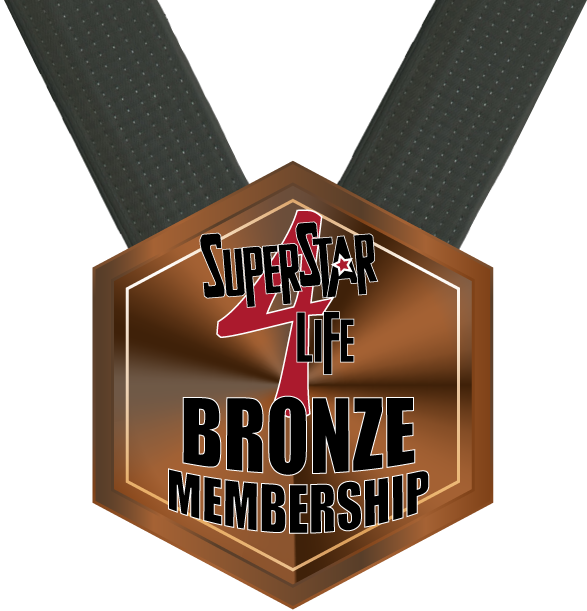 *** Standard Bronze Level monthly rate of $47/month will apply after your first 30 days. Cancel at any time without any penalties. Our Bronze Plan is perfect for schools looking for dynamic Life Skills mat chats that will challenge and educate students of all ages! 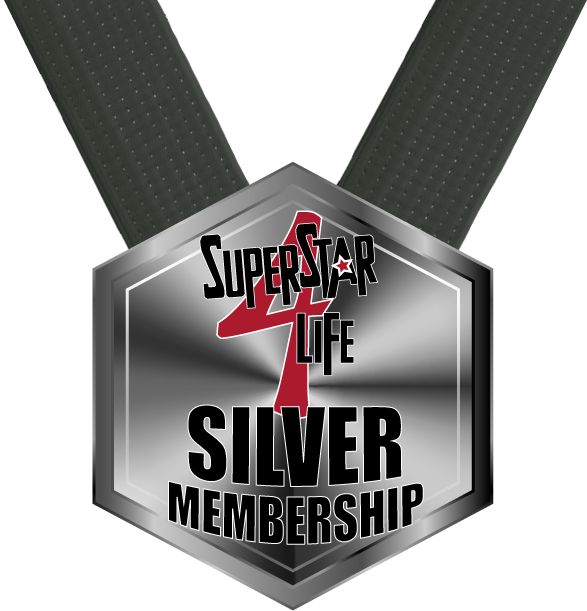 *** Standard Silver Level monthly rate of $97/month will apply after your first 30 days. Cancel at any time without any penalties. Our Silver Plan brings your program to life through fun and practical missions that motivate students to demonstrate life skills both in class and at home! 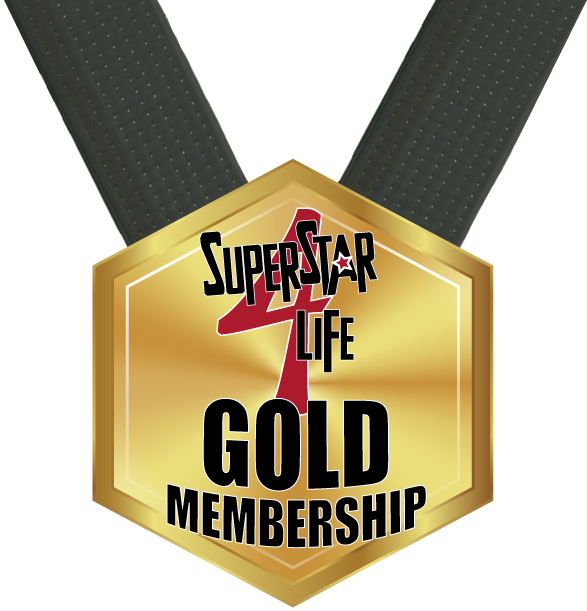 *** Standard Silver Level monthly rate of $147/month will apply after your first 30 days. Cancel at any time without any penalties. Our Gold Plan gives you all the tools you need to engage and inspire students and parents through Social Media. Watch as students and parents begin posting their accomplishments both on and off the mat! Enroll up to 3 locations with one low rate!